Expect vivid, accurate color precision, ultrathin bezels and ideal color coverage to suit your professional needs with the Dell UltraSharp 25 Monitor | UP2516D. Count on consistent, accurate colours right out of the box with Dell PremierColour. Custom colour modifications, incredible colour depth and a wide colour gamut meet your precise, professional standards. 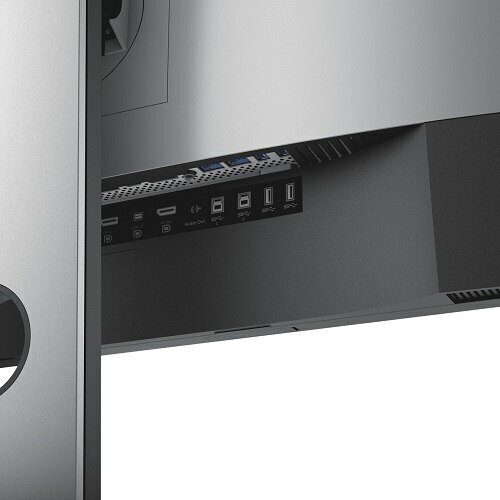 Wide colour coverage: The new Dell UltraSharp 25 Monitor with PremierColour offers 100% Adobe RGB and 100% sRGB as well as two new colour spaces: 100% REC 709 and 98% DCI-P3, which are ideal for video editors during post-production work and animation designers who deal with colour-critical projects. 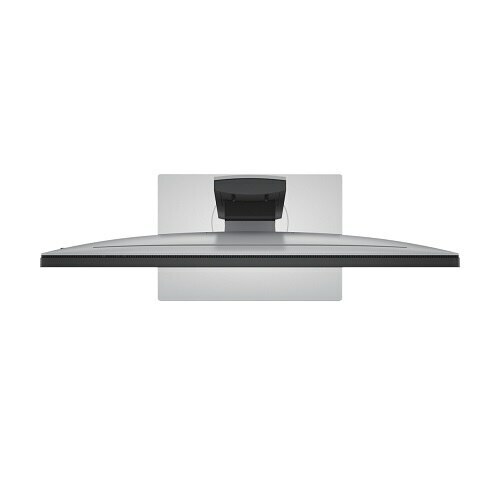 Precise, accurate colours: Each monitor comes factory-colour calibrated with a deltaE of less than 2, making any colour differences between the desired colour and onscreen colour indistinguishable to the human eye. 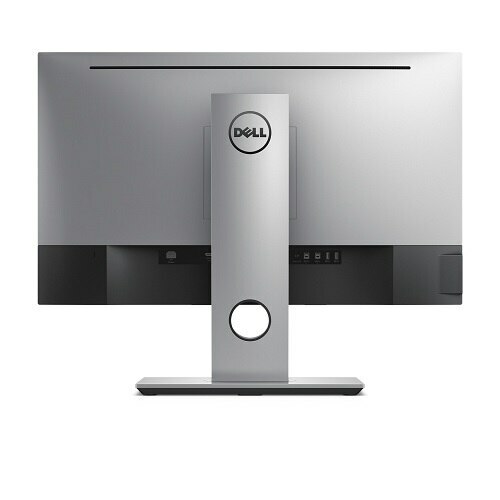 User-enabled adjustments: Dell's software development kit, or SDK, enables customers with a proprietary colour solution to customize Dell UltraSharp Monitors with their preferred specifications. You can also fine-tune colour parameters, including RGBCMY saturation,RGBCMY hue, RGB and RGB offset. Extensive colour gamut: You’ll appreciate a high level of detail – even in dark areas – with a colour depth of 1.07 billion colours, That’s approximately 64 times more colours than standard monitors. Stunning resolution: Get amazing clarity with QHD resolution (2560 x 1440) for exceptional viewing on an expansive 25-inch screen with in-plane switching. Ultrawide angles: View consistent colours from every direction across an ultrawide 178°/178° viewing angle. 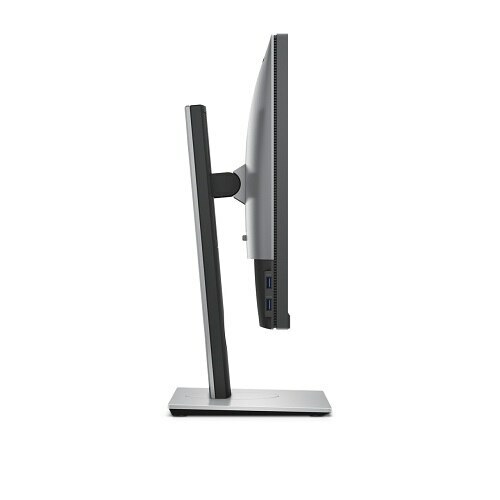 Tilt, swivel or pivot clockwise or counter-clockwise to tailor this height-adjustable monitor to suit your needs. 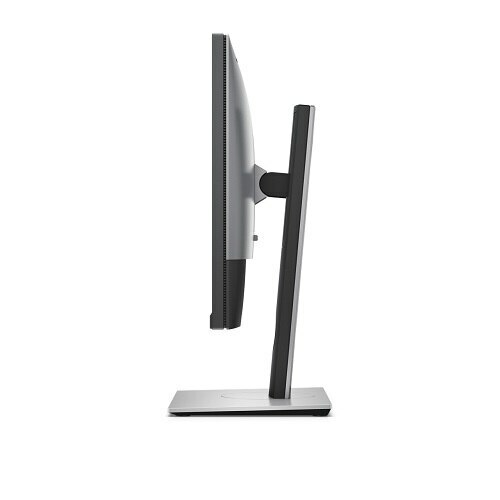 Customize colours with the user LUT (look-up table), accessible via the Dell UltraSharp Colour Calibration Solution software(available from November 6th 2015), for precise colours that align perfectly on these Dell UltraSharp monitors.